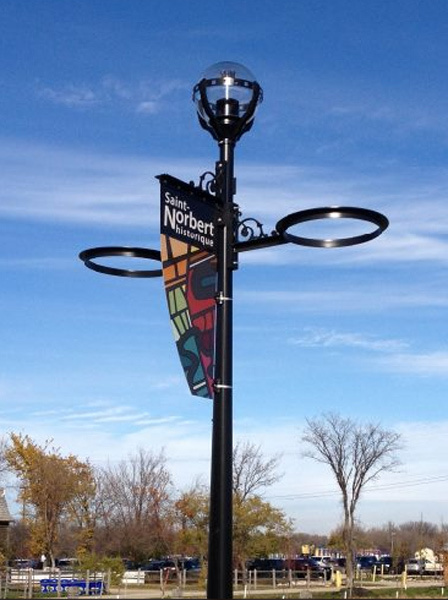 On behalf of all the merchants of St. Norbert, we invite you to come and explore our thriving and growing community! 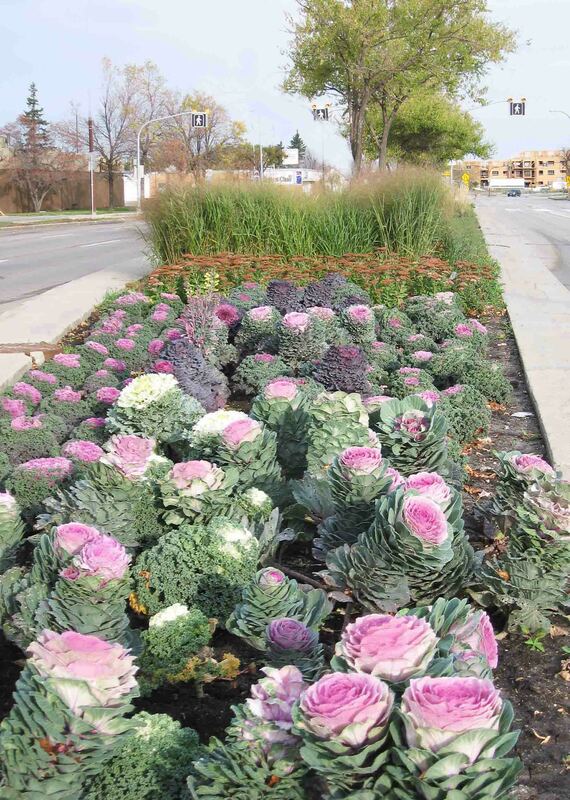 In 2011, merchants and business leaders united to create the St. Norbert Business Improvement Zone (BIZ). Together, we are working at improving the economic environment by fostering the development of business growth and prosperity. The future of St. Norbert is very promising! The community is growing and thriving. 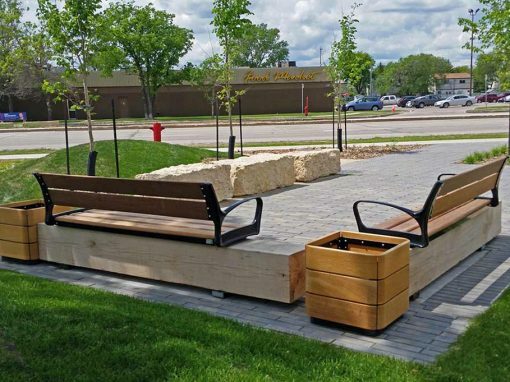 We will be welcoming many new residents in the months to come who will be residing in the new condominiums and apartments, the community playground is being upgraded, and the BIZ is working to install new pedestrian friendly seating areas! This website is to provide you with handy information on the unique aspects of our community. 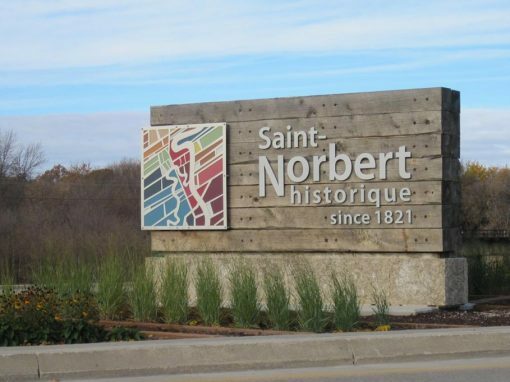 We hope you find it useful and find time to explore “a little bit of city and a little bit of country” right here in St. Norbert!